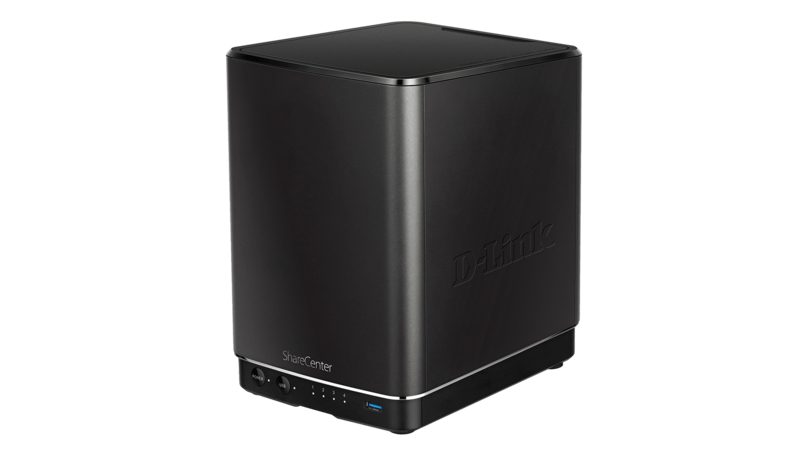 Create your own personal cloud with the DNS-340L ShareCenter+ 4-Bay Cloud Network Storage Enclosure - an easy-to-use solution for accessing, sharing and backing up your important data. 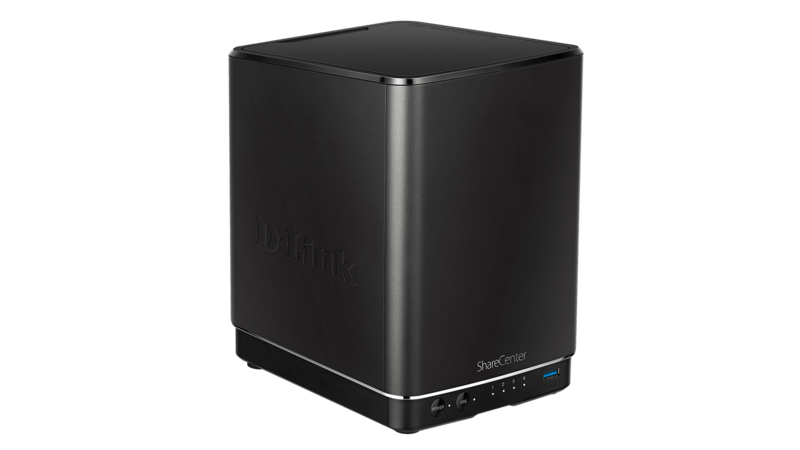 Multiple RAID options allow you to keep all of your business or personal data safely stored and protected, and still have it at your fingertips with this sleek, high-performance network storage enclosure. 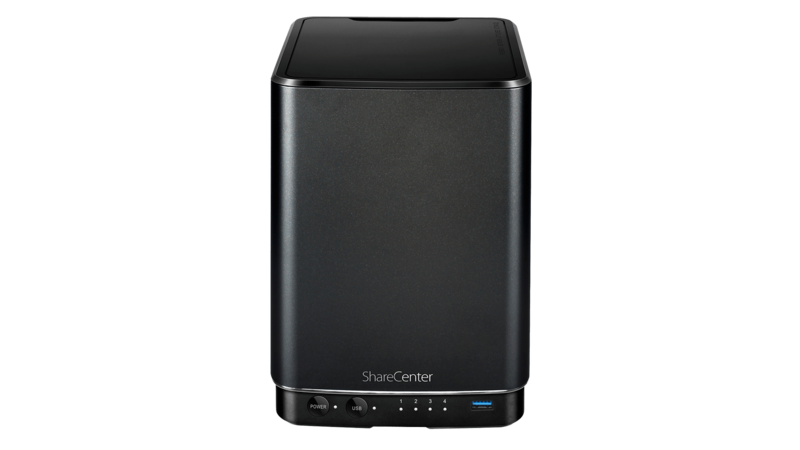 The ShareCenter+ 4-Bay Cloud Network Storage Enclosure includes a web enabled file server which allows you to download your documents, photos, and other multimedia files from wherever you are. Once configured, simply log into your ShareCenter+ using the friendly web user interface to view a list of available files. Back up your digital media files to the ShareCenter+ for safekeeping, and enjoy the benefits of the built-in DLNA Certified UPnP AV media server. Stream digital content to compatible media players such as the PlayStation 3, Microsoft Xbox 360/One or directly to a smart TV. You can also enjoy photo, music and video streaming remotely through mobile devices. The DNS-340L includes smart library applications that allow you to organise your music and photos effortlessly. Music Center allows you to manage your music collection with integrated music player and Apple AirPlay support whilst Photo Center lets you create albums and manage photos, and share through social networks such as Facebook, Picasa and Flickr. Surveillance Center gives you the ability to set up a comprehensive surveillance system with mydlink-enabled cameras without complicated setup. Additional third party add-on applications are available to allow you to do even more with the DNS-340L. The DNS-340L can accept 3.5” internal SATA hard drives up to 6 TB1, and installing drives is as simple as popping the top, attaching the hard drive holders and then sliding them into place. Remove the top to access the drive bays, then just slide in your storage drives into place and you’re ready. USB ports on the front and back of the ShareCenter+ can be used to attach a multifunction USB printer, an Uninterruptible Power Supply (UPS), or an external USB storage drive to use with the one-touch backup function. 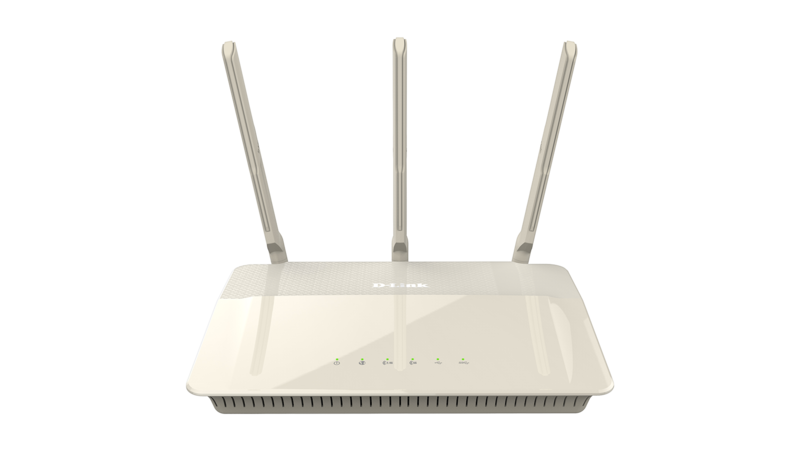 Combined with a D-Link Cloud Router, the DNS-340L can also take advantage of Zero Configuration Setup. Zero Configuration technology greatly simplifies the configuration of your DNS-340L. Simply choose the RAID type you need and Zero Configuration will do the rest for you. With an extensive range of hard drive modes (Standard, JBOD, RAID 0, 1, 5, 10, 1+0), users can choose the configuration best suited to their needs. Standard mode creates two separately accessible hard drives. JBOD combines both drives to create a single, easy to use volume. 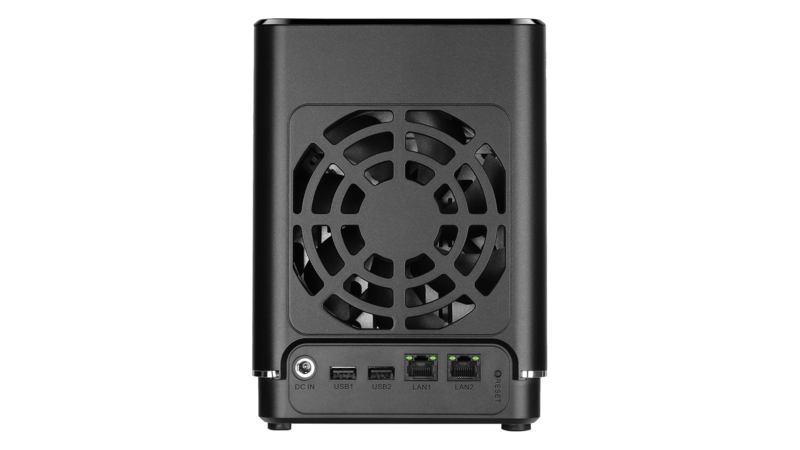 RAID 0 combines both drives in a “striped” configuration, which provides maximum performance. RAID 1 creates a copy of your data on both drives, providing maximum protection. RAID 5 combines space from three of your hard drives and uses the fourth drive as a parity drive. RAID 10 protects data against loss of non-adjacent disks and uses the disk striping technique to speed up operation when retrieving data from disk storage. The DNS-340L is hot swap enabled meaning you can easily replace a failed drive and your data will automatically be copied to the new drive, allowing the ShareCenter+ to return to its full level of protection and ensuring your files remain safe. The DNS-340L supports the iSCSI protocol for data transfer over local networks. Have high-speed, secure access to your ShareCenter+ across multiple servers and virtual machines, with redundancy protection to keep your shared data available even when unexpected failures occur. The iSCSI protocol provides a fast, secure, low-cost alternative to traditional fibre channels by utilising existing IP network infrastructure. Ideal for networks running multiple application servers which require centralised storage, the DNS-340L’s iSCSI feature helps you manage your business storage needs more effectively and efficiently, while saving costs on dedicated network infrastructure. 1 Maximum capacity may change as hard drive technology develops. Please refer to www.dlink.com for the latest hard drive compatibility information. Storage Utility for Mac Use this software to discover and map your DNS-340L. Storage Utility for Windows Use this software to discover and map your DNS-340L.